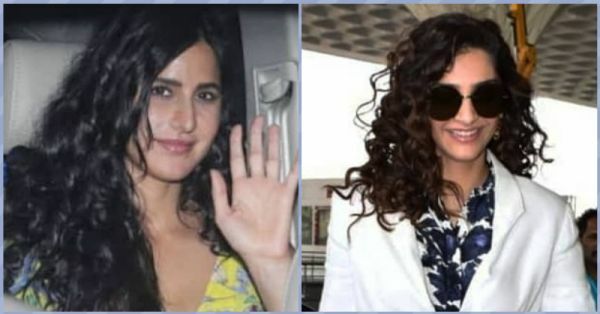 Stay Away From The Straightener 'Coz Bollywood's Embracing Curls in 2019! I'm so glad that curly hair has become a thing in 2019. We're finally learning to appreciate this hairstyle for what it is without making a joke out of it. I remember when I was younger, I would constantly get picked on because of my hair. The girls in my class would call me 'chudail', 'chidiya ka ghosla' and 'maggi' and I had no choice but to take it all in. Back then, I would wish I had poker straight hair so that people would back off and leave me alone. Truth be told, I wanted to feel accepted by society, but little did I realize, I needed to accept myself. As time went by, I learned how to make peace with it. As you know, we live in a Bollywood obsessed country and our celebs are our biggest idols here. Actresses who've lived with straight hair all their life are now slowly learning to experiment with their hairstyles. This year, curls are going to rule we're hoping. Sonam and Katrina are already pioneers of this trend. Don't these two ladies look amazing? I actually like Sonam's new look. It's so refreshing and suits her face cut. From always sporting that standard low ponytail and wearing her straight hair open, her curls surely do add that additional touch of glam to her #Everydayphenomenal personality. Hoping that Katrina Kaif sticks with this hairstyle for the rest of the year. After her look in Zero came out, I couldn't picture her in any other hairstyle than this one. 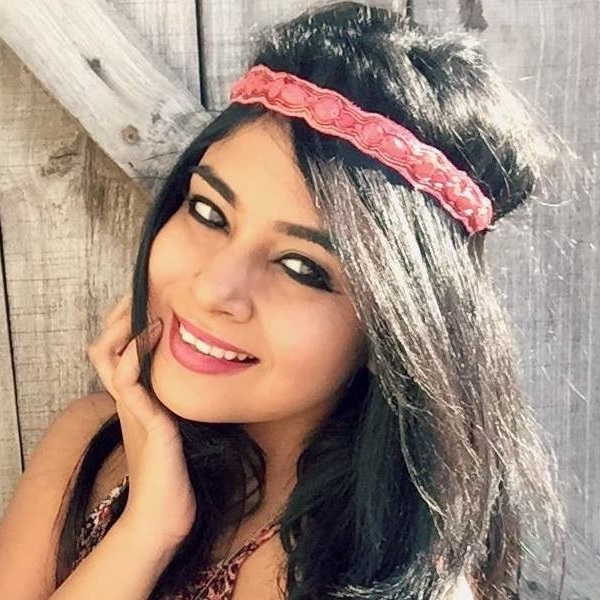 If you have curls too, then I'm pretty sure these tiny tips will help you. 1. Instead of applying shampoo to your hair and scalp, only focus on your scalp. Compared to other hair types, curly hair is prone to drying out the most quickly. Hence, you must focus on cleansing just the scalp and perhaps applying conditioner to only your tips. 2. Have you heard of the LOC method? Well, it basically stands for a leave-in conditioner, oil and cream. This method helps to keep your locks moist, nourished and bouncy on the hottest of days. 2. While detangling, your curls may feel like a nightmare but there is a way to do it. Comb your hair with a wide tooth comb when it's damp. Start from the ends and work your way to the top. Yes, it's as easy as that.